When it comes to foundation, I have always invested significantly more than I would on shadows, lipsticks, etc. Because foundation sits on the skin, if high quality ingredients are not used, there is a higher chance of clogging the pores and encouraging breakouts. Giorgio Armani Face Fabric is like a second skin, it uses a 3D micro-fil technology which, simply put means, it looks invisible on the skin while delivering coverage, and is light in consistency. The texture is like none I’ve ever tried, as it is applied it seems to melt into the skin. 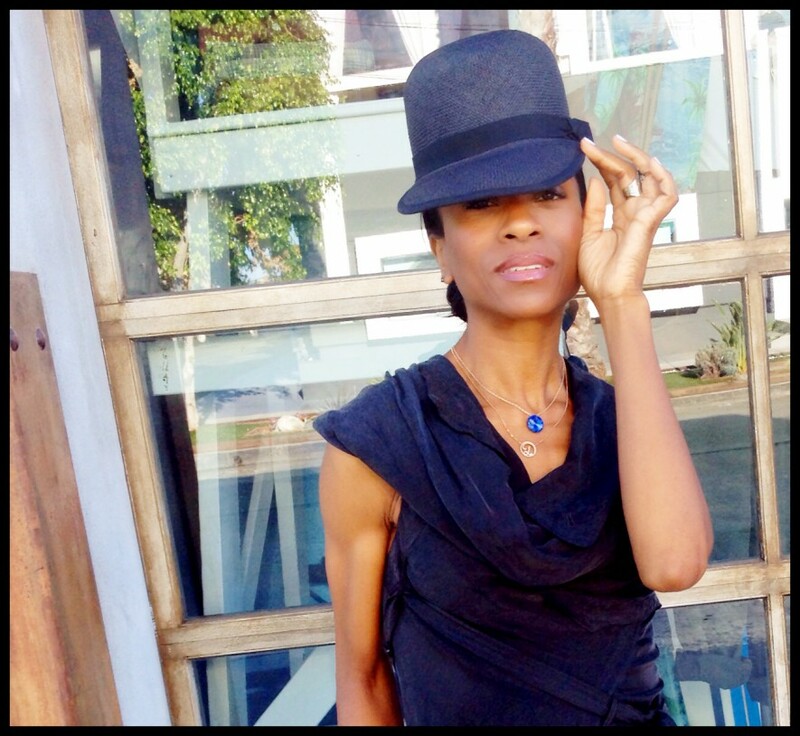 It’s difficult to discern where the foundation is applied once it is on because it blends so beautifully. 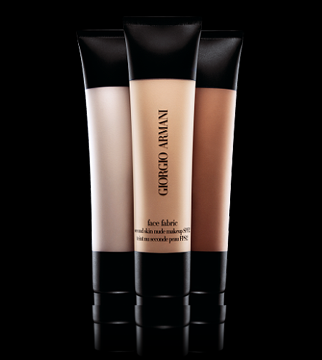 The product was formulated to accommodate those instances when layering for fuller coverage may be necessary, and even then the results are simply radiant, fresh and natural looking skin. The product contains an SPF of 12, which is less than I typically use, however, layering the foundation over my sunscreen makes no difference in the overall amazing results. With Summer fast approaching, we all want sun-kissed, healthy looking skin. In fact, most of us want this skin year around. Bronzers are a great way to achieve this while protecting your skin from the harmful effects of too much sun. 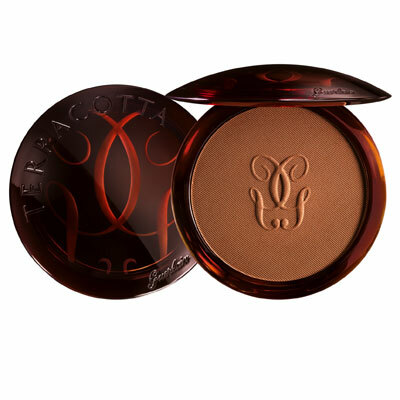 Guerlain Terracotta Bronzing Powders have been a favourite of mine for many years. I’ve veered away from it a few times to try a litany of others, and although they served the purpose, the results were just not as appealing. Foundation is the most important component of makeup application, and because it sits on the skin, it is important the ingredients contained in it do not induce clogged pores, leading to break-outs. Although Chanel foundation is expensive, compared to its drugstore counterparts, a little goes a very long way. As enticing as it is to save a few dollars, your skin may suffer as a result, with the long term use of a drugstore brand. If it’s any consolation, in my experience, it takes well over a year to go through a quality foundation. Over the course of the next few weeks, I will be posting my favourite foundations, which I personally use or have used in the past. Another bit of information to keep in mind is one basic foundation may not be the answer. I personally have several different formulas I wear, as my skin changes from one season to the next or coverage may vary depending upon how my skin is behaving. Finally, the skin may become immune to a particular formula if it is not switched periodically, in other words, the results may not be as incredible as when you first fell in love with it, therefore, a respite may be in order. The concept is similar to that of clothing, certain cuts are worn at certain times depending upon weight fluctuations and other factors. Chanel’s Vitalumiere Aqua foundation is water-based and absolutely divine on the skin, with a light consistency, while the coverage is buildable. The best technique for foundation application is always a brush. A brush will extend the life of your foundation since it has nothing to absorb into, versus a sponge, which absorbs the majority of the product before it even hits your face. 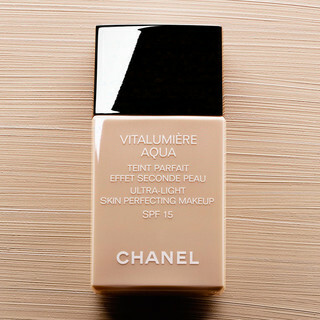 The result with Chanel’s Vitalumiere Aqua foundation is luminous, natural looking skin for hours. Visit the Chanel counter at your local department store to receive a consultation, and request a sample prior to committing. The beauty advisors are prepared to accommodate you. Also, if you visit the Chanel site, there is a foundation diagnostic available for your convenience.